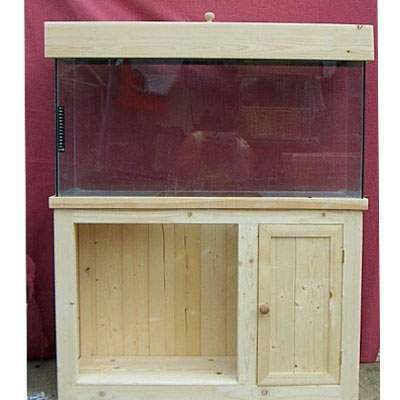 Wooden Aquarium Cabinets - Alankara Gallery, Moratuwa. 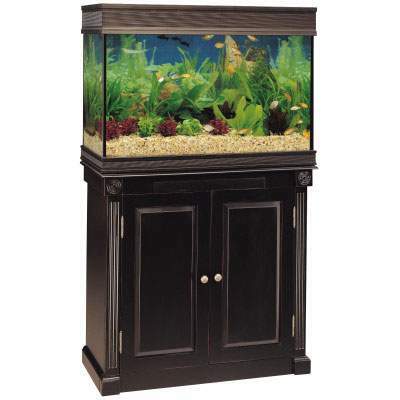 Our wooden Aquarium Cabinets offer tasteful designs to accent traditional and contemporary interiors alike. 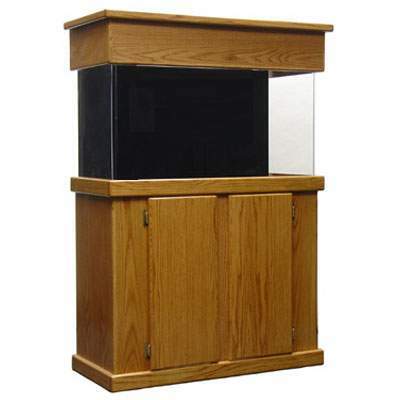 Our Flat Aquarium Cabinets are available in a large range of sizes, supplied with one or two doors or without. 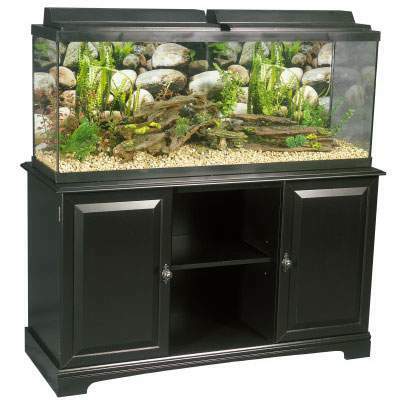 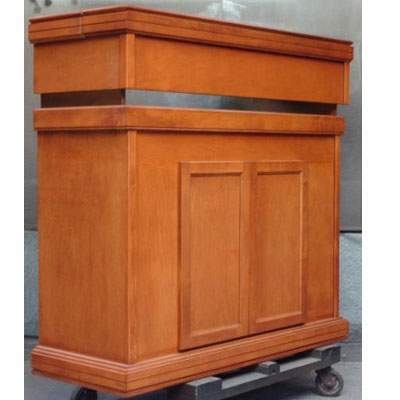 These cabinets are suitable for most makes of aquariums. 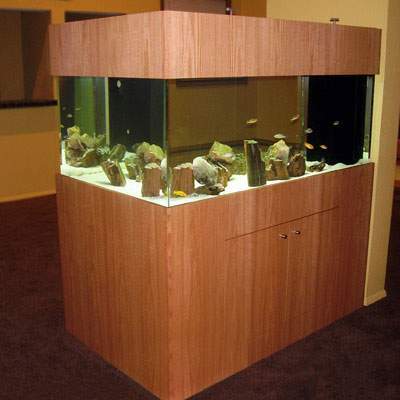 We also offer a customising service on this range which enables customers to tailor this product to fit their needs.